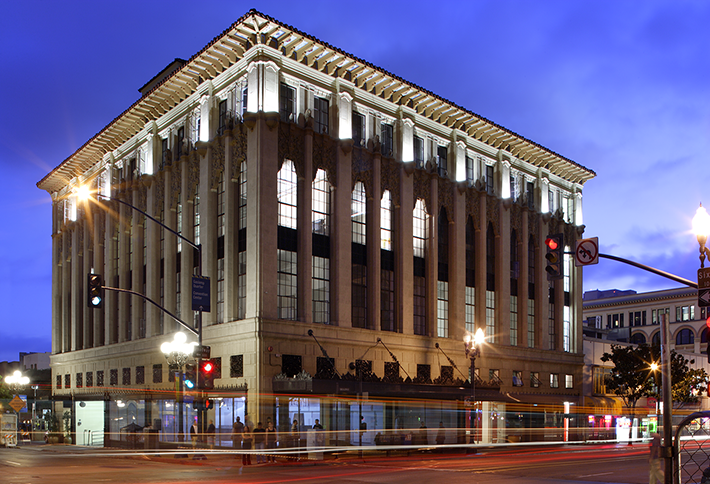 In 2004, Champion acquired the vacant, historic Sam Fox department store building, located at Broadway and 6th Avenue in the Gaslamp Quarter. Champion completely renovated the building, converted it into a mixed property with ground floor retail and three upper floors with residential condominium lofts. The Sam Fox building won the California Historic Society award as the best historic renovation in 2008.